The new Volvo S60, V60 and XC60 – shown to the public for the first time at the Geneva Motor Show – can be fitted with an innovation that makes driving in the dark safer and more comfortable. The renewed Active High Beam Control makes it possible to use high beam continuously thanks to an ingenious mechanism that prevents dazzling of oncoming drivers. At a press conference in Geneva, Volvo Car Group will also present a new world-first collision-avoidance technology. 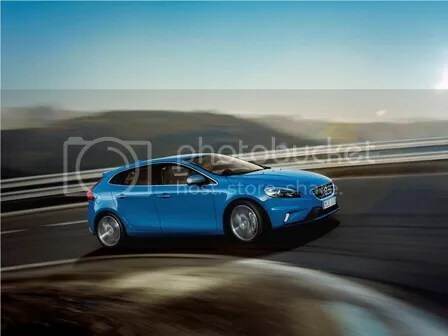 Launched in stunning Rebel Blue, the new Volvo V40 R-Design is a perfect match for those who want a head-turner that radiates a truly stylish and dynamic look. The visual promise of a life in the fast lane is confirmed by the driver-centric interior and an intense, agile driving experience with performance up to 254 horsepower. “The V40 R-Design is designed around the performance-minded individual with a passion for those things that add extra spice to life. 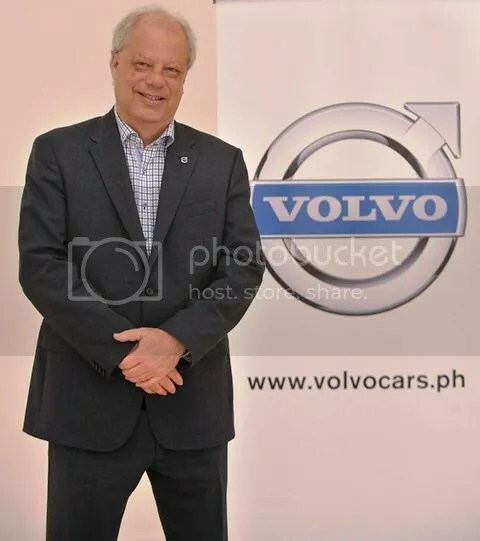 The meticulous attention to detail covers the expressive design as well as the agile, precise performance,” says Lex Kerssemakers, Senior Vice President Product Strategy & Vehicle Line Management at Volvo Car Corporation. 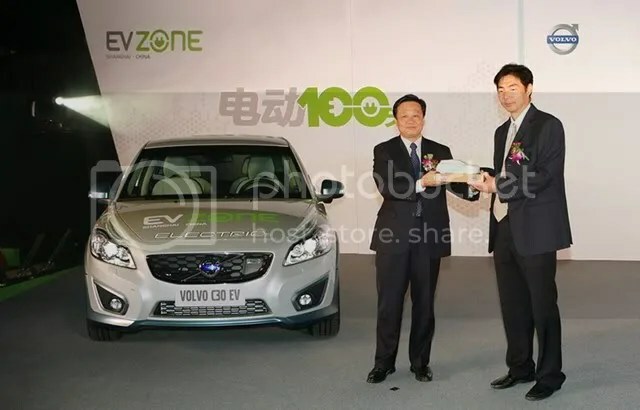 While the Shanghai International Automotive City Group (SIAC) marked its first anniversary of the electric vehicle (EV) campaign on July 20, 2012, Volvo Car Corporation delivered 15 Volvo C30 Electric cars to the City for pioneering open road test-drive project – EV100 Days. 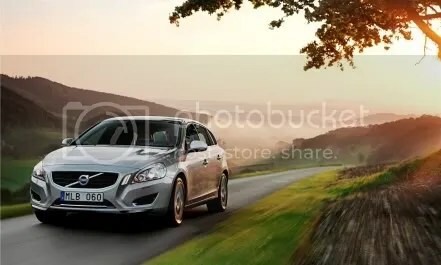 Meanwhile, Volvo C30 Electric was also awarded “Green Car of the Year” in China at the 4th China New Energy Mobility Summit in recognition of its world-leading safety and superb performance on the same day. According to Freeman Shen, Senior Vice President of Volvo Car Corporation and Chairman of China Operations, delivering Volvo C30 Electric to SIAC and launching of public road test drives represents a solid step of Volvo Car Corporation in the process of promoting new energy vehicles in China, and as a result of Volvo’s Drive-E corporate strategy which covers optimization of traditional combustion engines, and development of plug-in hybrids and electric ones. 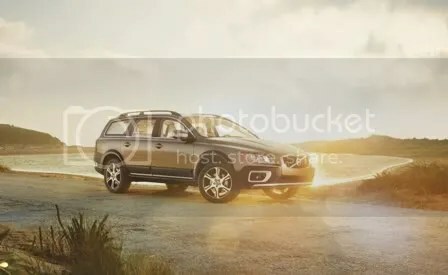 Volvo introduces a pioneering preventive safety technology in 2008 called City Safety. 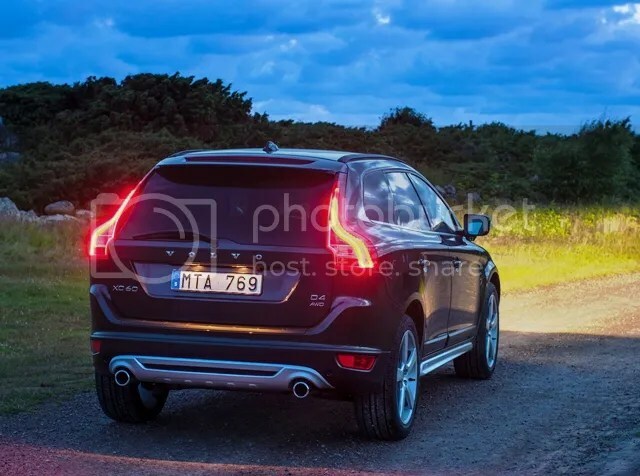 This Volvo world-first technology was introduced as standard with the Volvo XC60 which helped reduced risk of rear-end collisions between a car and a Volvo. 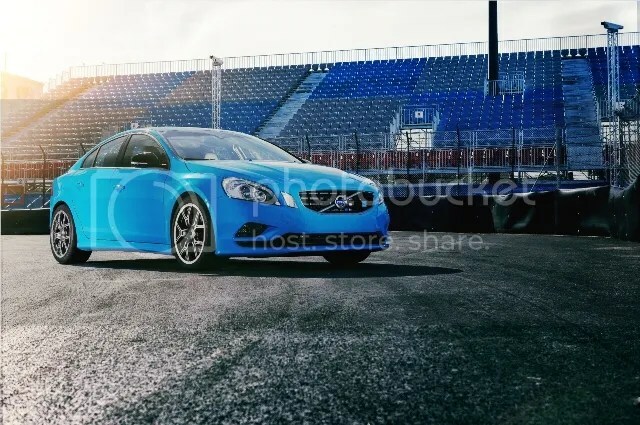 The final report from the EuroFOT research project, which has brought together 28 European companies and organizations, confirms that Volvo Car Corporation’s systems to help drivers avoid incidents and collisions deliver significant benefits. A car with adaptive cruise control and collision warning, for instance, cuts the risk of colliding with the vehicle in front on a motorway by up to 42 percent.